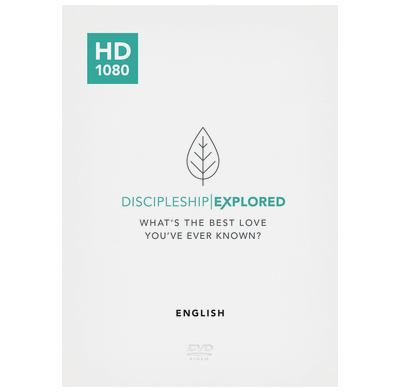 English-subtitled HD episodes for the new Discipleship Explored course. These videos are encoded at HD 1080p in the H264/MPEG4 format, ideal for an HD TV or projection from a laptop. Each episode is between 450-600Mb.